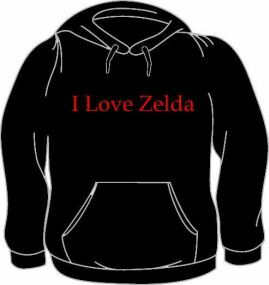 I Love Zelda Hoodie - I Love Zelda t-shirt is in our video game tees section and this hoodie is made of preshrunk cotton. Show that you love Zelda . A great hoodie for any Zelda fan! I Love Zelda hoodies color is as shown and these tees not only look great, but are made to last. 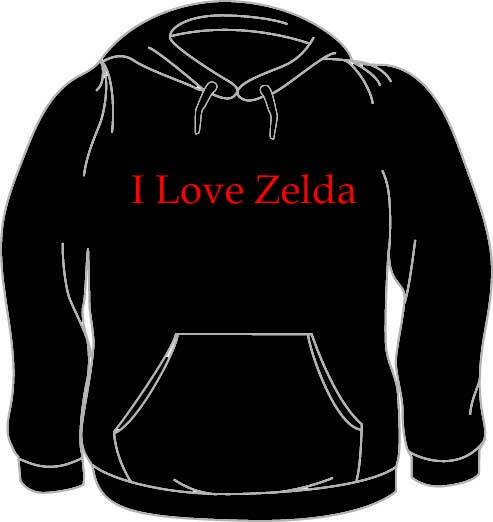 If you have questions regarding our I Love Zelda hoodie or any of our other tees, please email us with the product name and number.